One way to think of this admonition is to do the best that you can do on your farm or ranch work, in your studies, in your housekeeping, on the job, on the sports team, and all parts of your life. And also, be available to help others in need. Like Friday morning when my dress rolled around my caster wheel when I was holding a bent water hose in one hand and after I called Mike Arth he quickly biked over to untangle me. Later, Commissioner Cindy McLoud stopped her car to help me when I was struggling with the hose again. What good friends they are to be so helpful to other people and me! One of the highlights of last week was the 4-H Achievement Day Monday. CSU Extension Office Administrative Assistant Karen Jones, who now has the whole load of work on a daily basis, is to be commended for her amazing skill in organization of volunteers, scheduling, and hosting such a pleasant day for the 4-H members and families. Bruce Fickenscher was there to assist her and the judges during the day. In the evening, 4-H Council officers Molly Stolzenberger and Rooney Fehr moderated the fashion show and awards program. Wendy Gonzales was the auctioneer for the food auction. This earned money for the 4-H members selling foods, with a percentage going to the 4-H scholarship fund. What touched our hearts was the pretty cover page reading, "We dedicate tonight to the special memory of Bonnie Lessenden, 38 years of 4-H service and dedication! In Our Hearts 4-Ever!" 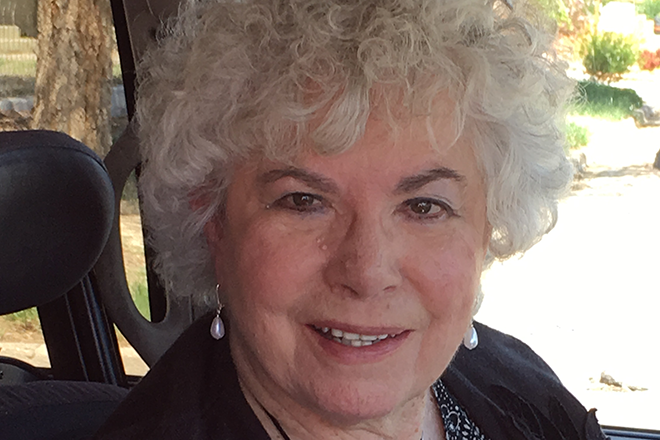 And it is true that Bonnie was an exacting and dedicated teacher and mother who spent many hours helping 4-H members. 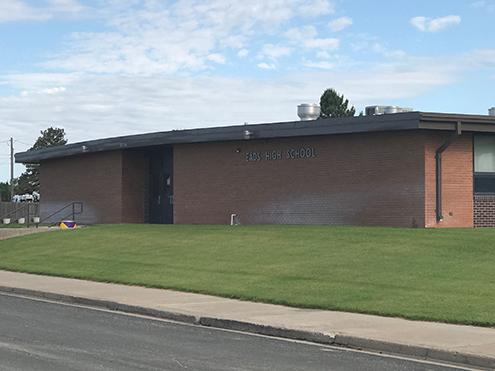 This week marked the earliest school starting date in years. The Eads schools are blessed to have a stable staff of teachers and support staff who are very dedicated to their students and the school. Since mostly teachers, Kelly Courkamp, Dawn James, Linda Offill, Sue Fox and others, have sat at the museum during the summer there is a great need for volunteers now that school is in full swing. With Robin Musgrave following my directions, we sat one day. When Bud and Dixie Bennett sat Tuesday, they said a couple from Castle Rock stated, "This is the best museum they have seen. And it is indeed so very interesting with all the varieties of displays in various rooms. Kailyn Lane and Jimmy Darnell were married in a lovely ceremony in Eads with a reception August 11. It was nice to see Penny Larrew Bowmaster's three sons at the Eads Cemetery last week. Among the relatives there was her sister, Cathy Kissner, whose husband officiated the committal of Penny. Our sympathy is extended to Loren and Jackie Patterson and their families following the death of their son, Jimmie, who passed last week in a city hospital. 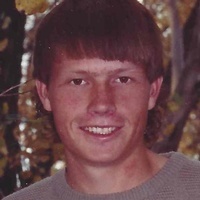 Jimmie was in the Eads High School class of 1990. Board members of the CLCEC, Crow Luther Cultural Events Center, met last week to evaluate the Maine Street Bash and make plans for the next fundraiser. The Bash went quite well even though we didn't have electricity. Some super ideas were offered for the Christmas Show December 2. 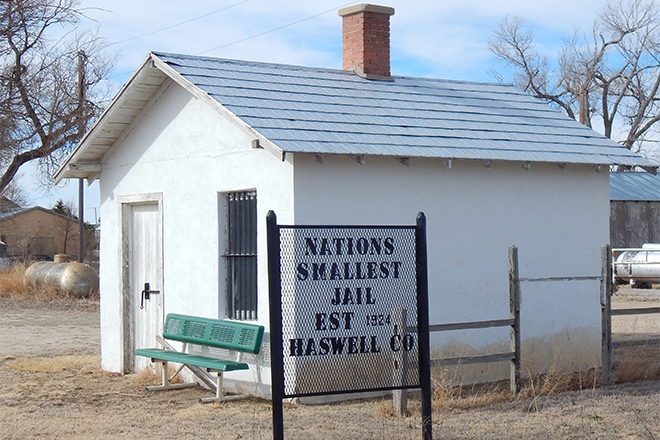 Did you know that Haswell, Colorado, has the smallest jail in the nation? The county fair premium books are out, waiting for people to pick one up to think about what county residents can exhibit. Please take time to exhibit even one item that will make our fair displays even better. There are many new activities and ideas for fun at the fair! Jo Shoemaker and Renee Woods went to their 39th and 64th class reunions last week in Woodland Park and Englewood, respectively. Both ladies reported having a really good time visiting with classmates. Citizens, wherever you live, I encourage you to take time to thank elected officials and people in jobs for their service. Sometimes their jobs are rather thankless ... yes even in little ole Eads or Sheridan Lake, or Haswell. You know, they could just sit in their homes, but they care about humanity and get involved to make our communities safe and life better. Valorie Briggs told me about how Kemma Alfano, Vicky Rogers, and Laura Lindholm orchestrated such an outstanding summer reading program and also at the Plains Theatre finale last month. Three teachers, Debbie Gooden, Audrey Johnson, and Julie Zimmerman taught different age groups during the weeks. At the program the children performed on stage their theme act for the very large audience. The children were thrilled with the prizes they were given and special big prizes that were drawn.